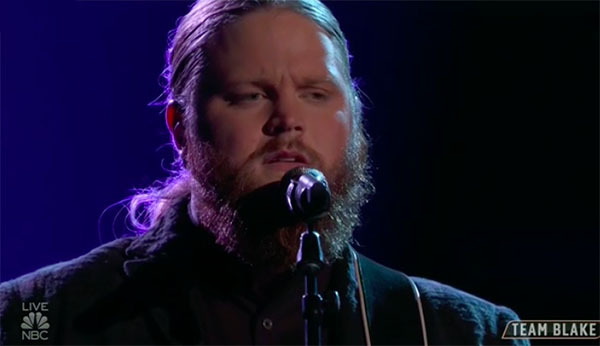 Chris Kroeze from Team Blake sings “Let It Be” on The Voice Season 15 Top 13 Live Shows, Monday, November 19, 2018. “I Love that version and I love your voice. It was awesome and heartfelt,” said Adam Levine. “It’s a testament of your work ethics,” said Blake Shelton. What can you say about Chris Kroeze’s performance? Share your thoughts and views on the comment section below.